Russian ice hockey team head coach Vyacheslav Bykov and his aid Igor Zakharkin have signed a contract with KHL club Salavat Yulaev, the Russian channel Sport TV reports. According to the two-year contract, the winners of the last World Ice Hockey Championship in Switzerland will resume their responsibilities as the Russian main squad coaches and will be able to combine the two posts. 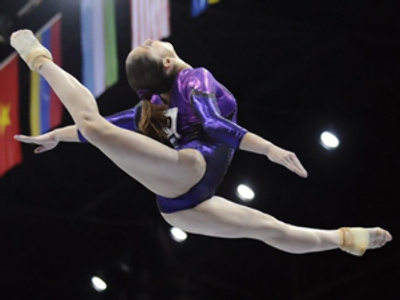 This means the two specialists will easily prepare the national squad for the biggest tournament in four years – the 2010 Winter Olympics in Vancouver. Earlier, Bykov and Zakharkin combined their responsibilities in the national team and their work in CSKA. 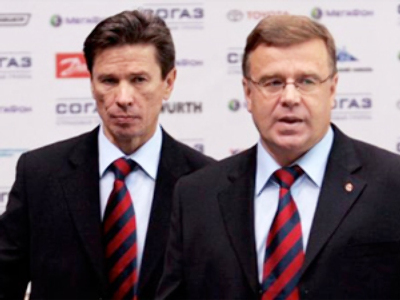 In April they both resigned from the Army men club after the Muscovites were knocked out from the KHL quarter-finals. Salavat Yulaev won the last Russian ice hockey championship in 2008. After the creation of the KHL, they claimed the league’s regular season, but were destroyed in the first round of the playoffs by Jaromir Jagr’s Avangard.